Delay differential equations are an important tool for the modeling of dynamical phenomena in various fields of science, including neuroscience, optoelectronics, as well as biological or mechanical systems. They allow for the description of potentially high dimensional dynamical effects caused by delayed feedback or control, aging, and finite transmission speed. From a mathematical point of view, they represent an important class of dynamical systems and can be studied by advanced mathematical methods, including e.g. bifurcation theory, singular perturbations or semigroup theory. 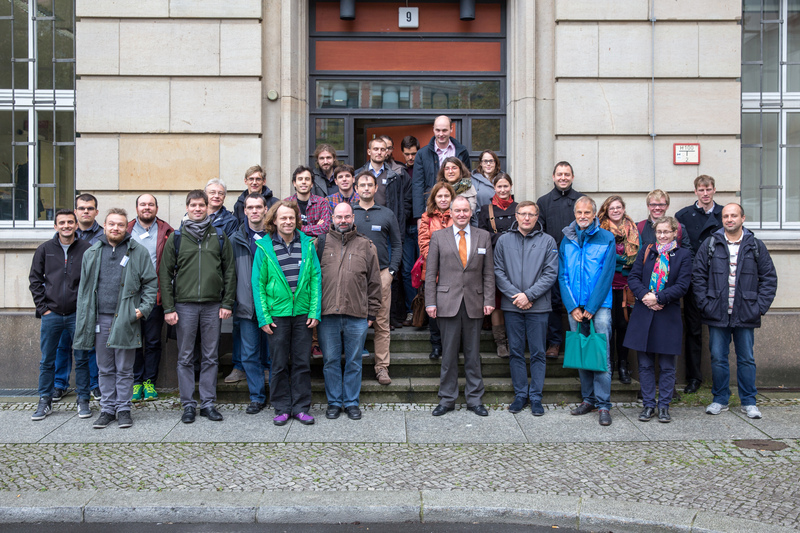 The workshop is aiming to bring together mathematicians and researchers from various fields of application and to stimulate discussions about recent and future development in the field. The Workshop dinner will take place on Thursday October 13, 2016 at 7:00 pm.